​​If you see a table you like... but would like it in a different color.... no worries... we love custom orders. Our convertible tables are constructed to be both stunning dining tables and serious billiard tables. Their careful construction consists of an assemblage of solid wood, slate and professional cloth. Our tables have won international design awards. 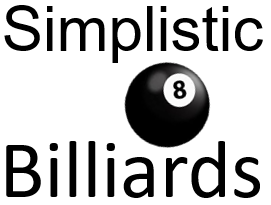 They have been chosen as official game tables of international billiards tournaments. And they remain the best selling convertible pool table brand in the world. Our tables are chosen by property owners, businesses, interior designers and professional pool players around the world. We are proud a brilliant icon such as Sir Richard Branson himself owns one of our tables.